Download the best free joomla templates and pro templates that comes with next generation page builder Quix. 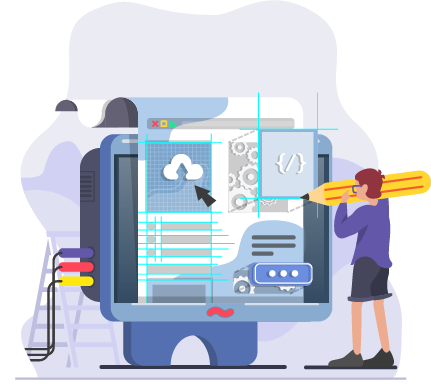 Build your website with drag & drop interface, NO coding skill required. With our premium and free responsive joomla templates and themes, you can build unique website in minutes. All our templates are ready for Joomla 4. Both our premium Joomla templates and free Joomla templates are responsive right out of the box, so you can rest assured your site will look great for all users--no matter what type of device they’re on. Plus, our responsive Joomla free themes and Joomla pro themes allow you to prevent large files from loading on phones & tablets--making your site loads faster. 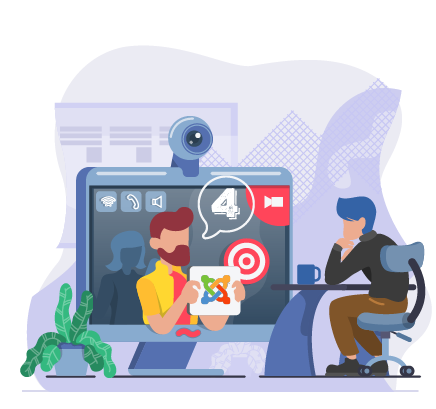 Joomla 4 is around the corner and we are working hard to make all our Joomla free templates, Joomla pro templates and Joomla extensions compatible with the version. We are updating everything frequently so when Joomla 4 stable release comes out, you can update without giving any second thought. A common question we get is: What can I change on my theme? You can change anything you want about your site--from the layout to colors, typography or mega menu the way it functions--to make it uniquely yours. Time is money and less time you spend on website building more time you can invest on your business. Been there, done that. All of our Joomla templates comes with an one click installer then guide you to install step by step. It will then insert few sample data and configure your website to look exactly like our demo. You just need to change the content and minor tweak to get an unique looking website. 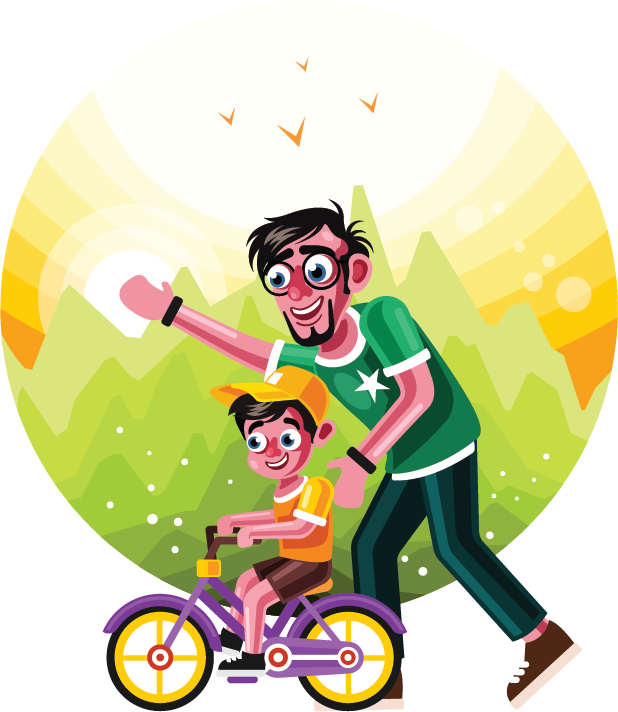 We are obsessed over speed and make sure all of themes assets and the loading speed is well optimized. We understand that that speed impact over SEO and our QA teams make sure your website run fast and rank well. From designing to coding we make sure not string untouched. Our Joomla themes codebase is highly optimized for SEO. 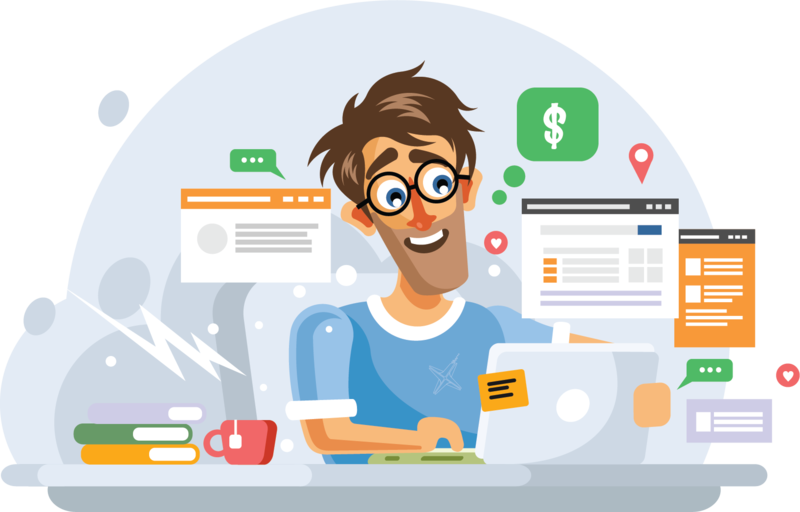 Quix page builder comes with SEO tools that allow you to check your page SEO score real-time and suggest you make changes on the fly. 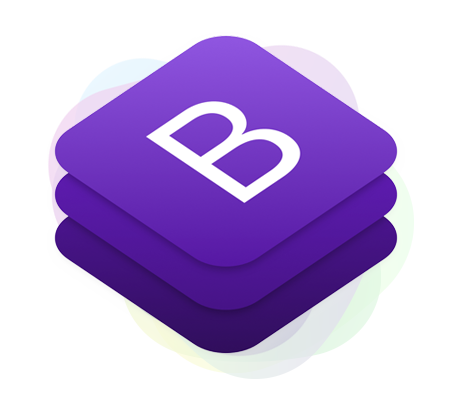 Bootstrap is the most popular css framework for developing website faster. 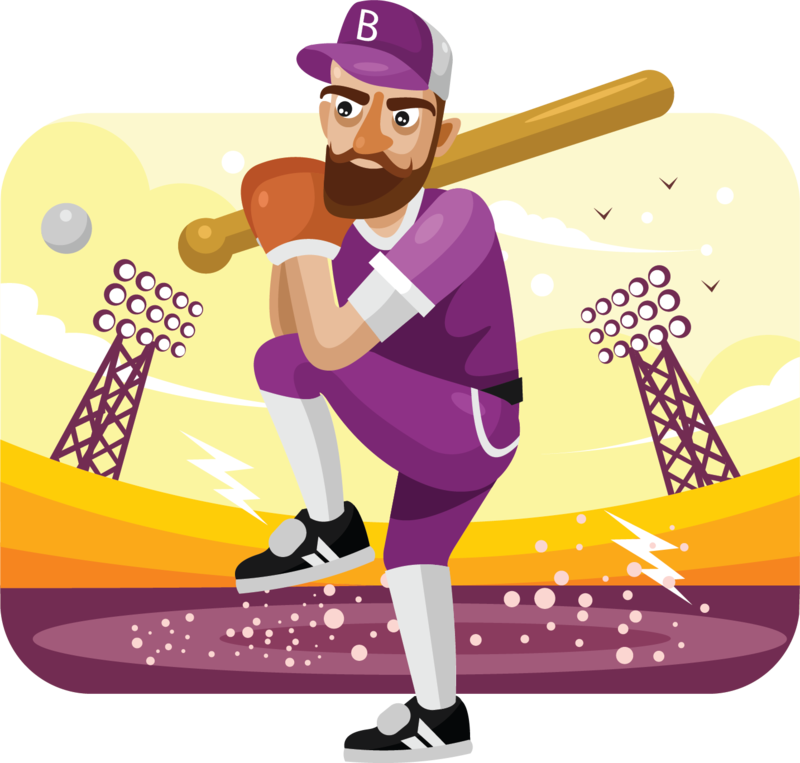 Bootstrap 4 is packed with all the latest and greatest technology for building cutting edge modern website. 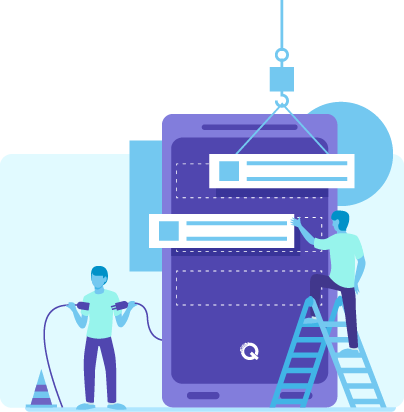 Quix - The best Joomla page builder is built with the Bootstrap 4 framework and leverage all its capabilities at its best. By developer for developer. With over 10+ years of experience, our developers are expert, efficient and know what they are doing very well. We've been working with joomla since 2006 and witness all the changes happened to the CMS.